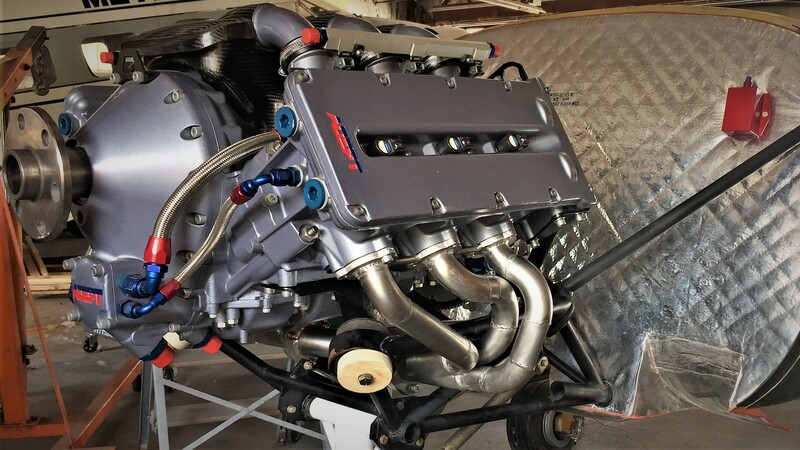 The Airmotive Technology Engineering team have been hard at work integrating our Turbo Charged V6 High Performance Aviation Engine into the highly regarded Lancair range of aircraft. Current customer projects include installation into Lancair IV, ES-P, and Legacy Aircraft Types. 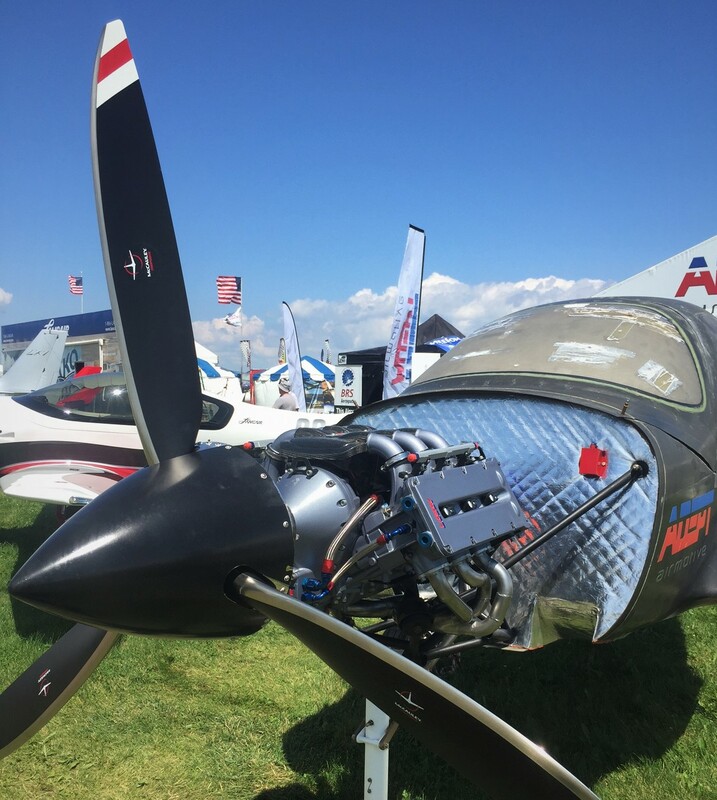 Visit us at Booth 644 (North Aircraft display area), and see how the Lancair ADEPT Airmotive Engine installation is progressing, and find out about how the Modern, Efficient, Lightweight, Robust and Reliable ADEPT engine can power your aircraft Type. We look forward to seeing you at EAA Airventure 2017 in Oshkosh, WI, USA!